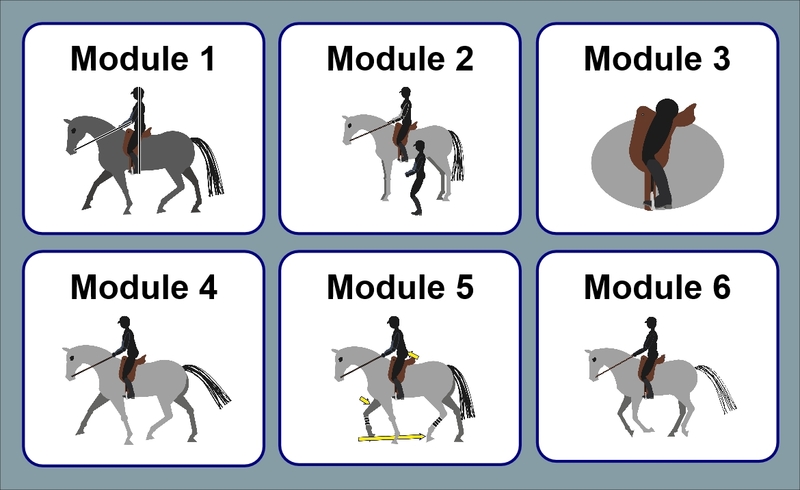 6 modules (written lessons and videos) containing all of the information you need to improve your position and balance. 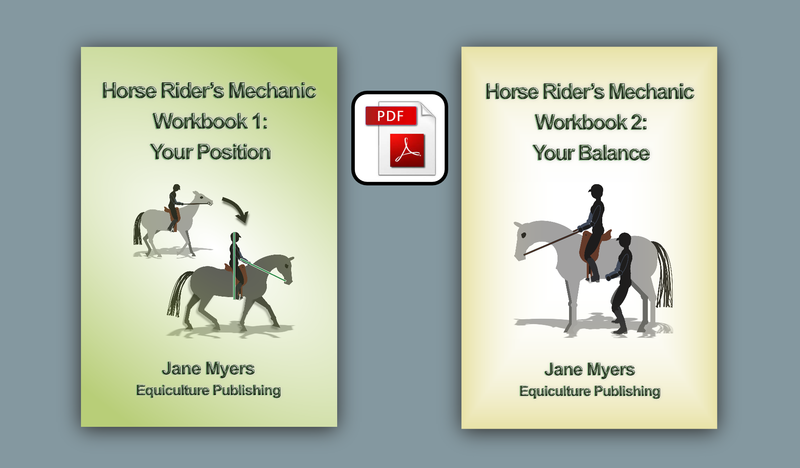 Both HRM Workbooks as PDFs - you can print them if you wish. 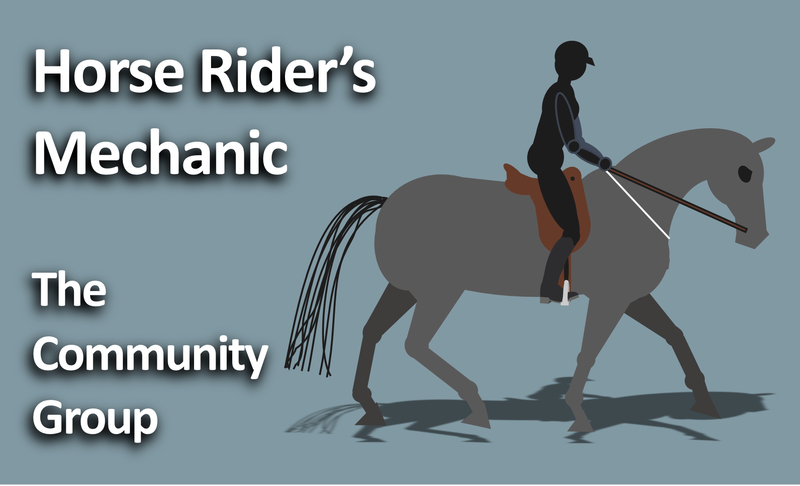 Membership of The Horse Rider's Mechanic Community Group - an exclusive online group (not Facebook based) where you can discuss your particular riding issues/post photos and/or videos. 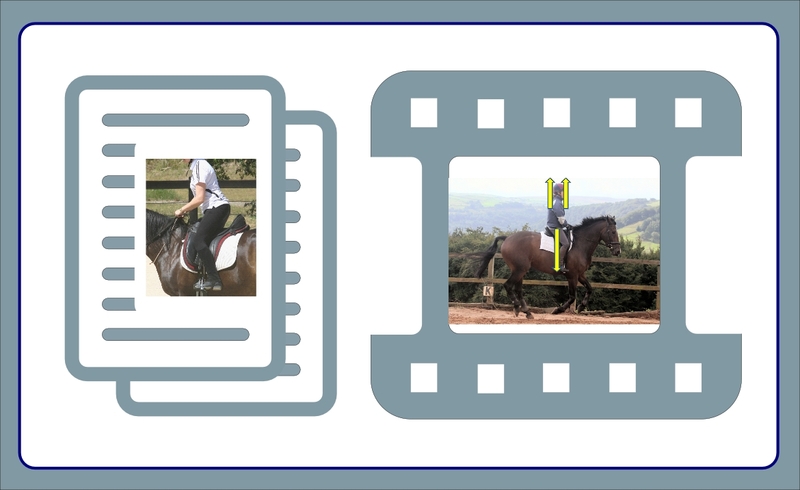 Supplementary articles and videos to help you learn even more: extra information that supports the main subjects to help you and your horse improve and grow your partnership together. The content will keep growing! 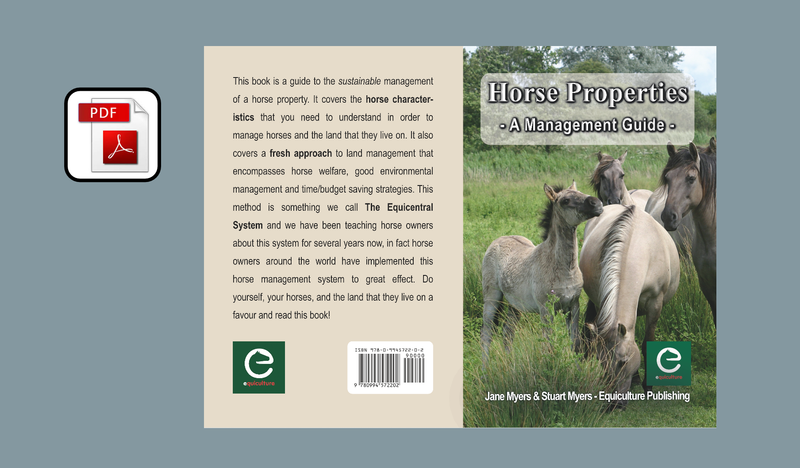 In addition, you receive the very popular Equiculture book - Horse Properties - A Mangement Guide (as a PDF). 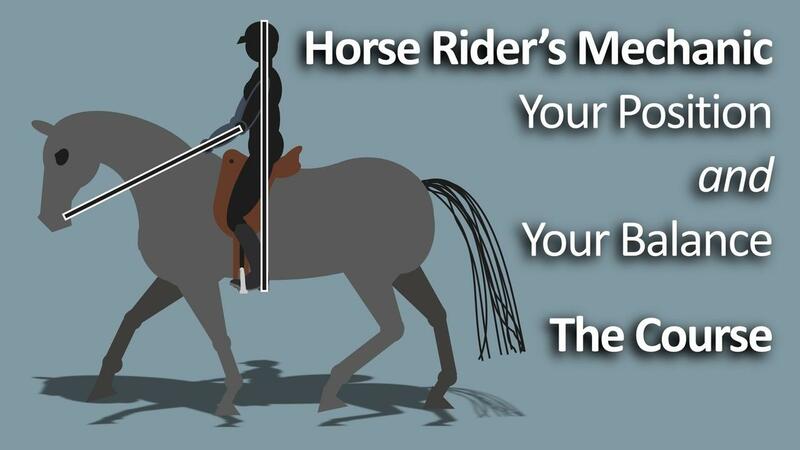 Once you have purchased this course you will have lifetime access, any new additions will automatically be yours.